One of the big things that got me through this week was thinking about something that I heard on the How They Blog podcast some time ago. It really stuck with me at the time and I wrote it down in my blog book on the first page so I see it every time I open the book. 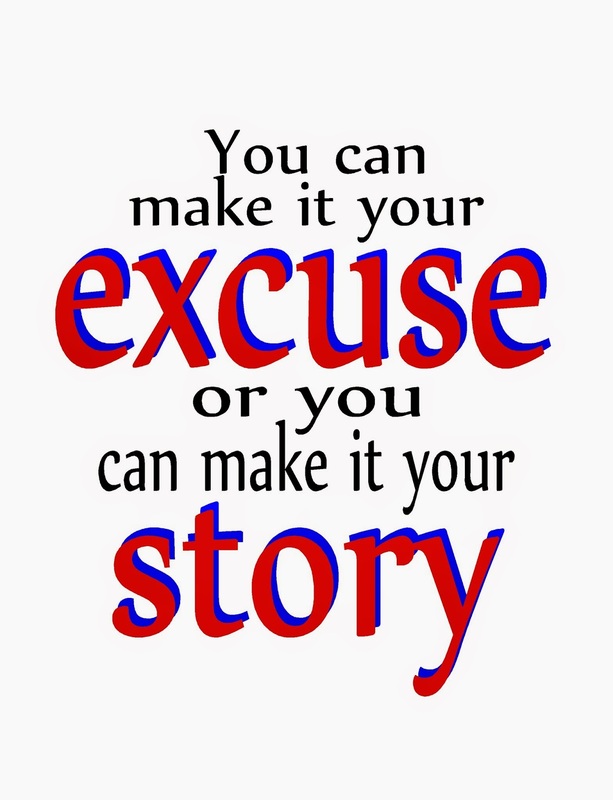 Kat said "You can make it your excuse or you can make it your story." I've thought about that as all the problems that have been happening have made me want to just throw in the towel and lock myself in my room. Instead, I just decided this was going to be one of "those" chapters in my story and to find a way through to the other side. In the meantime, I've been trying to get ready for our big Mustache Graduation party next week. 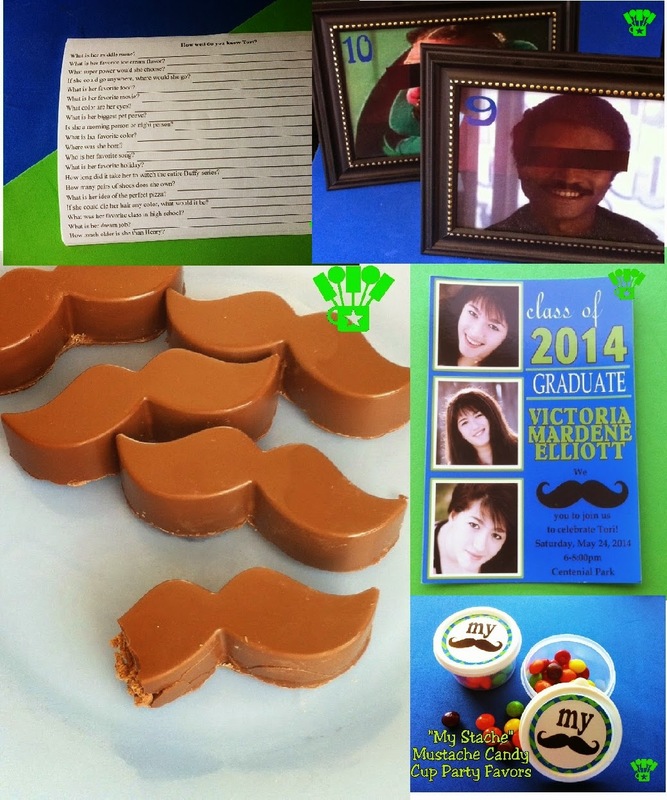 So I've been sharing a LOT of mustache projects on the blog this week. I'm sure you're getting overwhelmed, but we've just started with some fun ideas, so hang in there with me. I'm hoping it will all be worth it when we celebrate Drama Queen's big day and have a great mustache party to share with you. My co-host today Pam from Pam's Party and Practial tips also shared some inspiration for me this week. One I was a big couponer and was really into the deals, after opening the store and losing every spare ounce of time to it, I kind of stopped. Now that I have a little more free time I was wondering if I should get back into the couponing lifestyle. 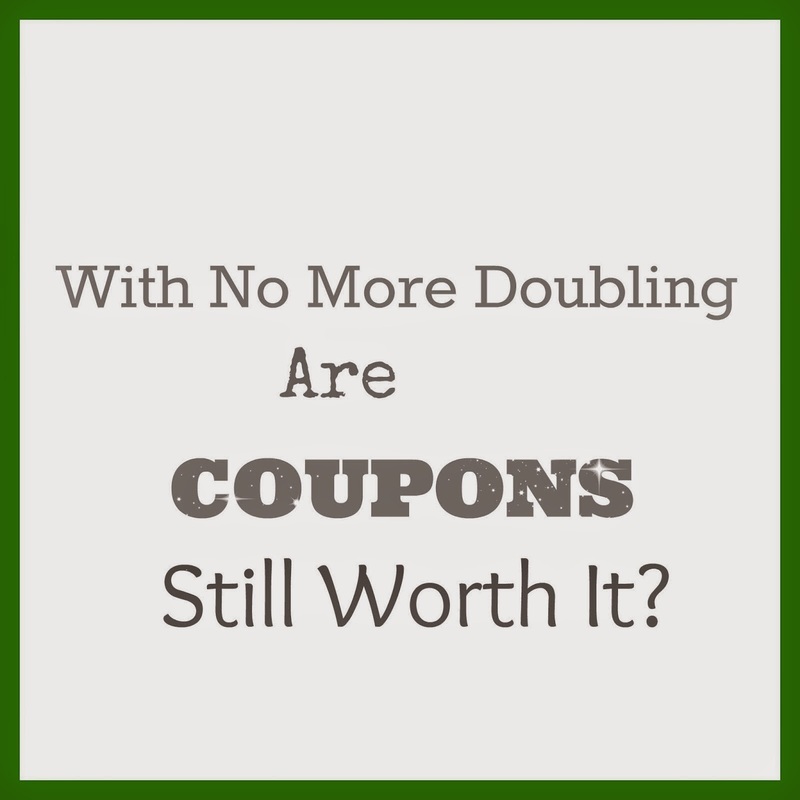 Pam shared a great post "Are Coupons Still Worth It?" this week. I was impressed with her words of advice, experience, and wisdom that I'm climbing back on the wagon again this week. You guys shared so many great ideas at our Dare to Share party last week. I loved the Gilligan's Island party ideas shared by Karen's Ideas Galore! What a great party theme. So clever to change the theme song to fit the birthday boy. And I have to admit, I always wondered why they had so many clothes on the tour. Finally, there's an explanation! I can't wait to see what you've been doing this week!